"The largest bank in the U.S. is making a very smart play to capture a lot of capital and a very unique data set, and to minimize fees in a unique way going forward,” said Andrew "Drew" Hinkes, chief legal officer at Athena Blockchain and an adjunct professor at New York University School of Law and NYU Stern School of Business. 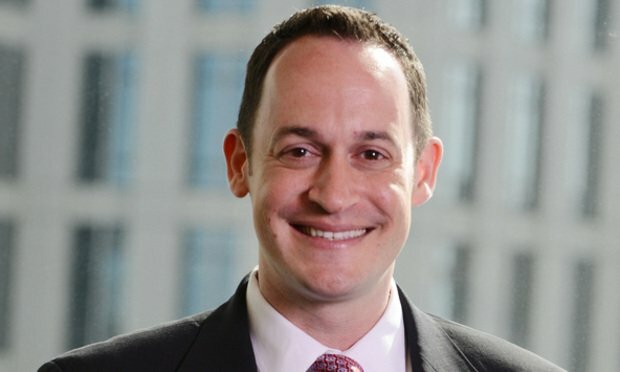 Andrew “Drew” Hinkes, General Counsel of Athena Blockchain. JPMorgan Chase & Co.’s announcement last week that it has developed and tested its own digital coin, called JPM Coin, is a huge fintech development, said Andrew “Drew” Hinkes, general counsel, chief legal officer and partner of Athena Blockchain, an advisory firm that helps companies issue securities in token form.